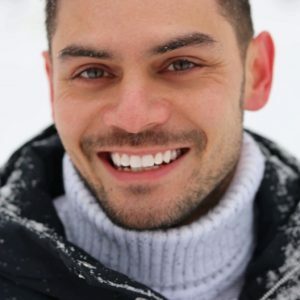 This article highlights the most important things you can do to reverse prediabetes and reclaim your health. Can Supplements Help With Prediabetes? If you have prediabetes, your blood glucose (also called blood sugar) is higher than normal. However, it’s not high enough for a diagnosis of type 2 diabetes. Rather, it’s a precursor for it (1). The reason your blood glucose is higher than normal is because your body has become less sensitive to insulin. Insulin is a hormone responsible for transferring sugar from your blood into your cells for energy (2). 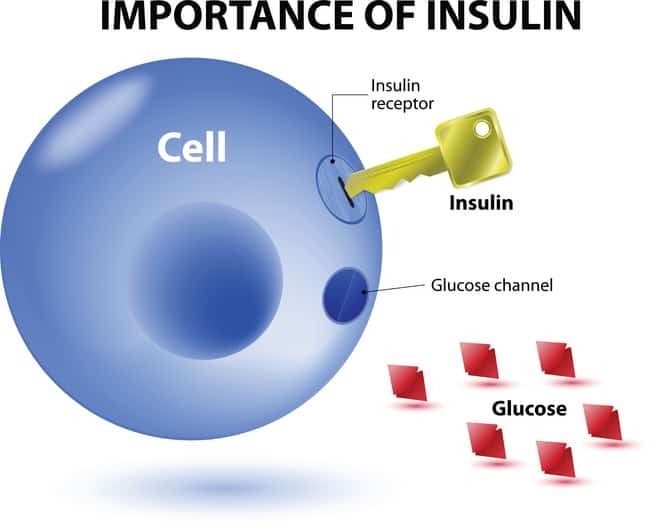 Think of insulin as the key that allows glucose into your cells. Without it working effectively, a lot of glucose is trapped in the blood, which leads to health issues long term. In 2015, 84.1 million adult Americans had prediabetes. Already an epidemic, the global prevalence of prediabetes is increasing. Over 470 million adults are expected to have prediabetes by 2035 (3). What makes these rates particularly concerning is that up to 70% of patients with prediabetes will develop type 2 diabetes (4). Reversing it now before it progresses is incredibly important. 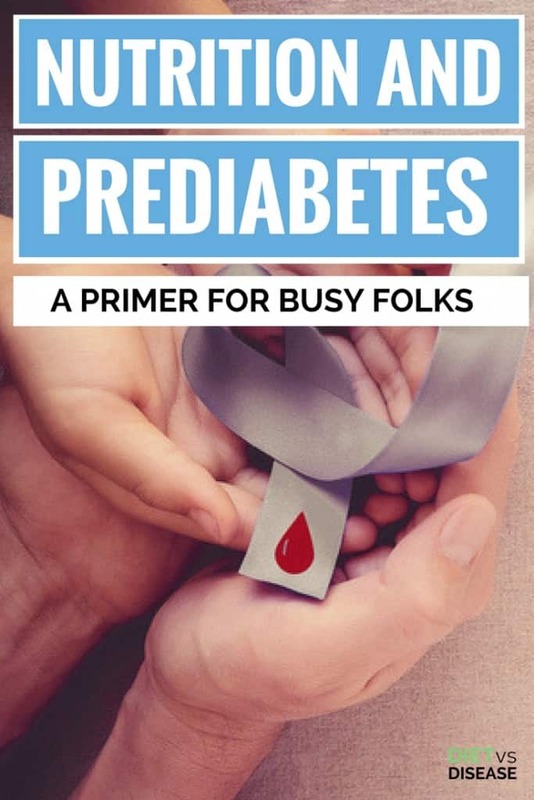 Summary: Prediabetes is a medical condition that results in higher than normal blood glucose (sugar). 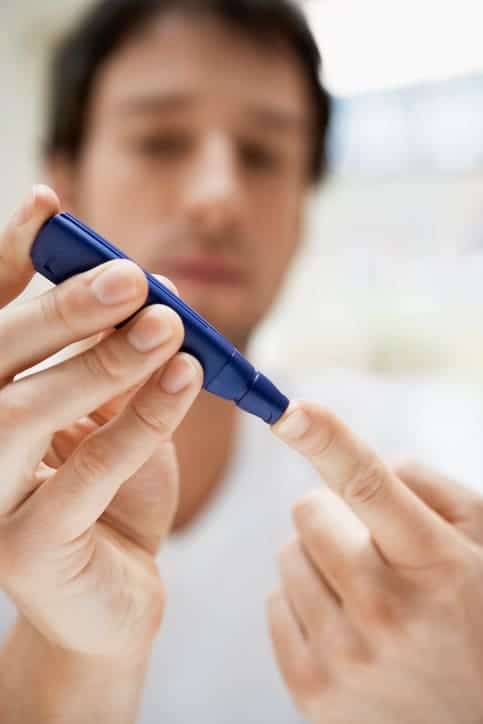 This occurs because the body has become less sensitive to insulin, the hormone that moves glucose out of your blood. Although reversible, a significant number of people with prediabetes go on to develop type 2 diabetes. There are usually no obvious symptoms of prediabetes. For this reason, it’s nicknamed the “silent condition”; it often goes undetected. One study estimated that only 7% of people with prediabetes know that they have it (5). That means 93 in every 100 people don’t realize they have this condition. This is why it’s strongly recommended to see your doctor if you haven’t had your blood glucose checked in over a year. On the flip side, it’s actually a really good thing if your doctor did pick up on this and you have been diagnosed. 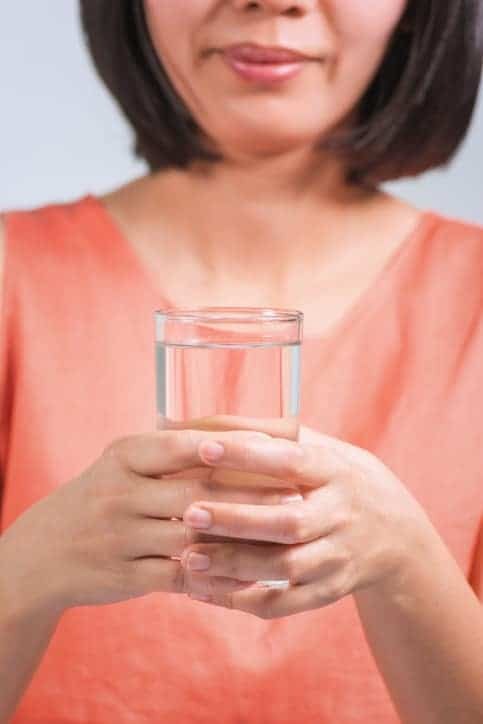 If prediabetes does progress to type 2 diabetes, symptoms such as fatigue, frequent urination, and excessive thirst may start. Summary: Most people with prediabetes don’t report any significant symptoms. That’s why it’s sometimes referred to as the “silent condition”. All the more reason to get yearly checks at the doctor. There are two ways prediabetes is determined. The first is fasting blood glucose, which is a measure of how much sugar you have in your blood after at least eight hours without food. If you have prediabetes, your fasting blood glucose (FBG) is somewhere between 6.1 mmol/L to 6.9 mmol/L without using any medication. If you have type 2 diabetes, your FBG level is 7.0 mmol/L or higher. 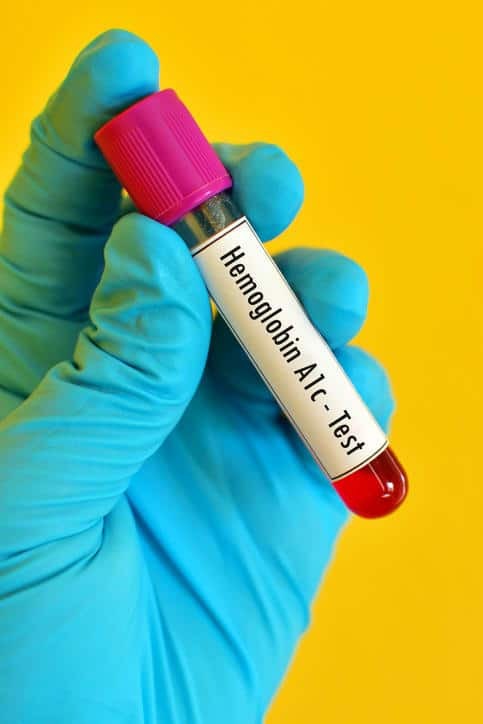 The second measurement is HbA1c, shorthand for glycated hemoglobin. It’s frequently used to diagnose prediabetes (6). Glycated hemoglobin reflects blood glucose levels over the last three months. If your blood glucose levels have been high during that time, your HbA1c will also be high. A diagnosis of prediabetes is made if your HbA1c level ranges from 6.0% to 6.4% (7). 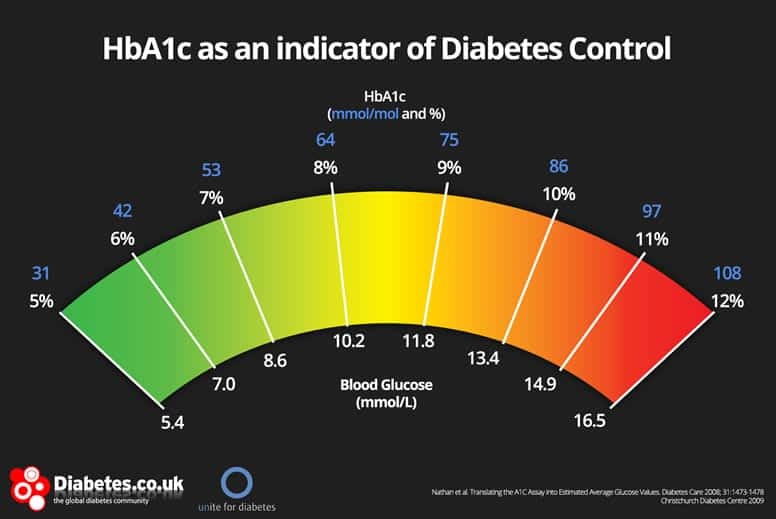 Here is a chart that displays boths HbA1c and blood glucose, the green side being optimal. Click to enlarge. Image source. Using HbA1C to diagnosis prediabetes isn’t foolproof. In one study, Hb1Ac only identified 50% of the subjects who had already been determined to be prediabetic using a different method (9). This is why both methods of testing are recommended. Summary: HbA1c reflects blood glucose levels over the previous three months, not just your blood glucose on the morning it was measured. This is one reason HbA1c is used to diagnose prediabetes. Diet has major impact on blood glucose levels. It means how you eat, as well as maintaining a healthy weight, largely determines if prediabetes progresses to type 2 diabetes (10, 11). A diet-first approach is often called “medical nutrition therapy”, and is considered the first line treatments for prediabetes. 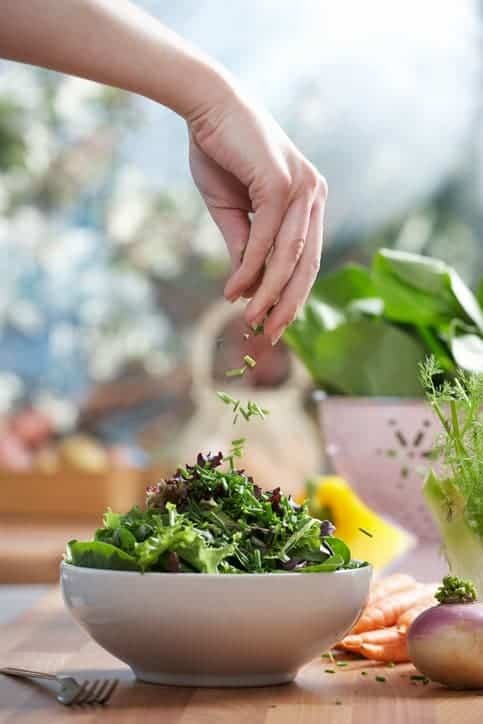 The focus is of course on making food choices with the express purpose of improving blood glucose regulation (also known as glycemic control) and weight loss (12). The remainder of this article will at strategies you should implement. 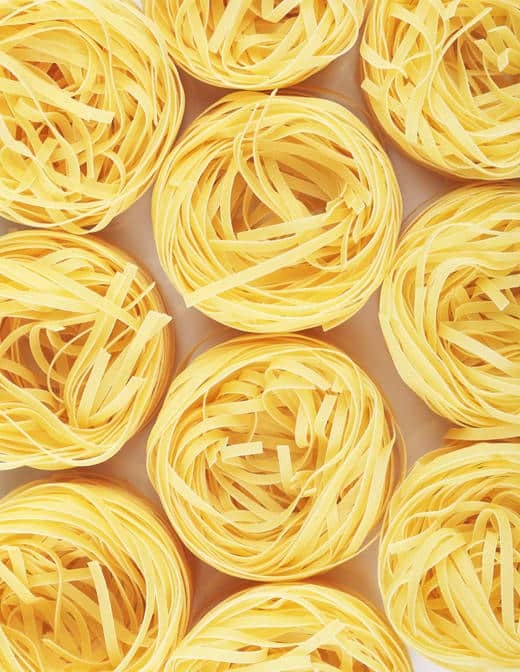 Foods such as white bread, pasta, rice, as well as baked goods made from flour are what we call refined carbohydrates. Alongside foods high in added sugar (like candy and soft drinks), these are all broken down to become sugar in the blood after you eat them. Therefore the most straight forward way to reduce blood glucose (sugar) levels is to minimse intake of these foods. This is most easily done through a low carb diet, which is basically an eating pattern that is high in protein, fat and vegetables, with limited carbohydrates. In this study of 61 patients with type 2 diabetes, those on the low carb diet saw average HbA1c improvements 4.8 mmol/L after 6 months. Meanwhile the group on the low fat diet did not see any improvements to HbA1c (31). A low carb diet can also reduce the level of chronic inflammation seen in those with metaboolic issues such as prediabetes and type 2 diabetes (17). I should mention that different carbohydrates impact blood glucose differently. Whole food sources of carbohydrate, such as fruit, potatoes, legumes and whole grains influence blood glucose levels much more favorably than their refined alternatives. Given that these whole foods provide a range of other nutrients, including fiber (more on that below), research shows eating these foods does not have a negative effect on insulin sensitivity (13). In fact, this long-term study of over 5000 subjects found that a higher intake of whole grains resulted in a lower rate of prediabetes (14). Another study found that those who ate at least 45 grams of whole grains per day had a 20% reduced risk of type 2 diabetes compared to those eating only 7.5 grams (15). Ultimately, it will likely be very beneficial to follow a low carb eating pattern in order to normalize your blood glucose levels. That said, there is a place for many carbohydrate foods in your diet if that is how you like to eat, so long as they are whole and unprocessed. Meat, fish, eggs, nuts, seeds, and legumes are examples of protein. Protein is known to contribute to satiety and weight loss (18). Getting 20 to 30% of your daily calories from protein can help you manage your weight and blood glucose. Both of these are important goals for anyone with prediabetes (19). Although more studies are needed, there is some evidence that replacing animal protein (such as meat) with plant protein (such as tofu) can improve glycemic control (20). It’s the component of food that passes through to the colon instead of being digested in the small intestine. Dietary fiber comes in two forms, soluble and insoluble. Good sources of fiber include legumes, bran cereal, fruits, and vegetables. Increasing the amount of insoluble fiber in your diet can improve insulin sensitivity (23). The more fiber you eat, the lower the risk of impaired glucose tolerance, a hallmark of prediabetes (24). A one-year study of high fiber intake (more than 25 grams per day), demonstrated that this dietary change resulted in lower blood glucose levels (25). Psyllium oin particular, an insoluble fiber supplement, can improve fasting blood glucose and Hb1Ac in some people (26). Summary: Diet changes are the primary approach to managing prediabetes. The aim is to reduce fasting blood glucose and ensure you are a healthy weight. The types and amounts of carbohydrates, protein, fat, and fiber in your diet can influence blood sugar levels. Several supplements have been studied in the hopes that they can help manage prediabetes. Vinegar has been found to reduce post-meal blood sugar and insulin levels (28). Berberine, a plant used in traditional Chinese medicine, has been found to help reduce blood glucose in some people with diabetes (29). Curcumin, a component of the spice turmeric, may improve blood glucose in type 2 diabetes as well (30). Note that these supplements are backed by early-stage evidence. It means we don’t know for sure how much they help. For this reason I don’t recommend taking supplements for prediabetes, but instead making diet and lifestyle changes. I wish there was a quick easy-fix, but it doesn’t work like that. 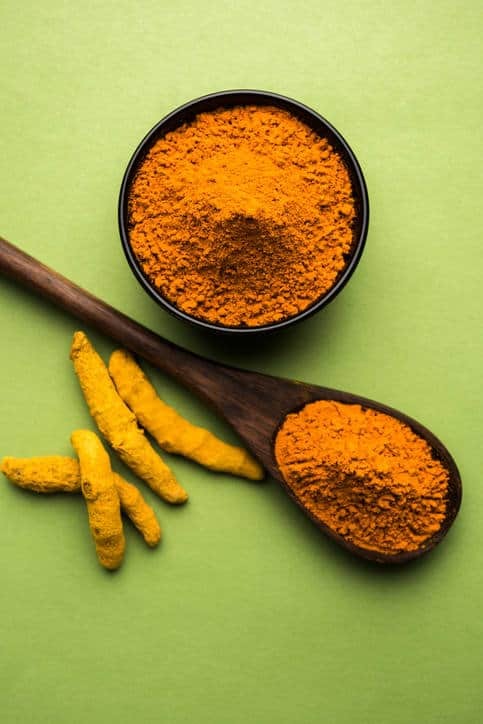 Summary: There is early evidence that vinegar, berberine and curcumin supplementation can improve blood glucose in some people. But there is no quick-fix for prediabetes, including supplements. Around the world immense amounts of resources are being devoted to studying prediabetes. Emerging evidence indicates that a lower carb eating pattern can help address the blood glucose and insulin abnormalities seen in prediabetes. It’s the type of diet that limits refined carbs, added sugars, and highly processed foods. It’s also high in fiber and protein, nutrients that help you to feel full and satisfied each and every day. Research also indicates that losing excess weight is an essential part of managing your prediabetes. If you want to lose weight and better manage your metabolic health I recommend starting with these tips. Lastly, remember that the best diet for diabetes for you ultimately comes down to what eating pattern you enjoy and can follow long-term. Because in order to reclaim your health and hold onto it, you have to stick with that diet forever.